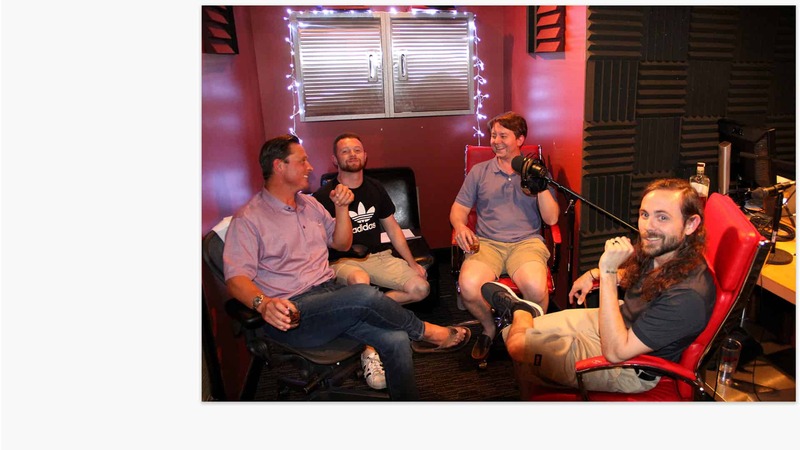 The El Toro Podcast crew reached out to our very own, Mark Jurich, and had him on the fourth episode! Mark discussed his time in University Athletics and his transition to tech consulting. From there, he shared a bourbon with the El Toro guys and gave his take on Lamar Jackson in the NFL. If you’re interested in streaming the episode, check out the El Toro Podcast on all major platforms. Or, you can stream it below! Copyright © 2019 | Jurich Group, LLC.